With content streaming services flooding the New Zealand market, internet data usage is going through the roof. That’s just one component of the ‘Netflix­‐effect’; another is the impact of on-demand viewing, giving rise to new opportunities for canny marketers. The arrival of Netflix coincided with other services, notably Vodafone’s Neon and Spark’s Lightbox, moving New Zealanders from ‘no choice’ to numerous options in just a few short months. These services allow viewing of premium content whenever you want for a low monthly fee. It’s like a virtual Video Ezy inside your TV (or laptop, or tablet, or smartphone), where you can watch anything without leaving the couch, all for under $5 a week. No wonder video stores are disappearing from our main roads and street corners. 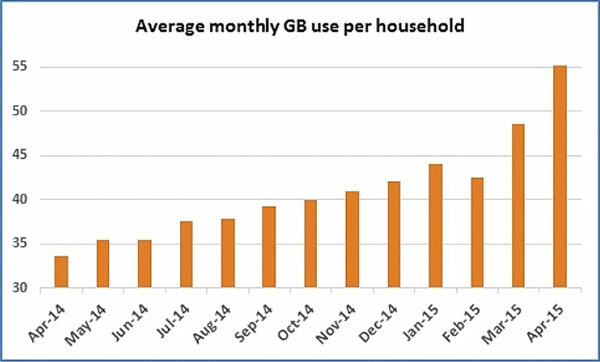 In the last 3 months, average monthly internet data usage has surged 29%, from 42.5GB in February 2015 to 55GB in April 2015. 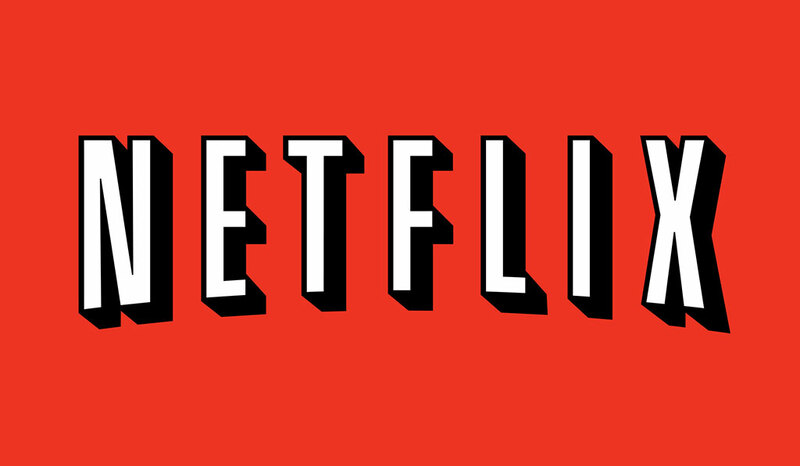 Smythe points out that a good internet connection is necessary to use streaming services; she also advises an ‘uncapped’ data package to facilitate that other component of the ‘Netflix-effect’ – binge watching of television series. As the national fibre network continues to roll out over the coming year, more and more Kiwis have access to broadband that won’t flinch ‐ even when simultaneously streaming numerous full HD movies. Despite the march of the streaming services, traditional TV isn’t dead yet, with overall TV viewing remaining strong. But the emergence of these options does represent an opportunity for canny marketers to increase their reach or think outside the box (pun intended) in terms of creative executions which just aren’t possible with broadcast TV. Are you ready for instant purchases? © 2018 Blackfoot NZ Ltd. All rights reserved. Looks like you're viewing this website on an outdated browser, this website does not support this browser. Consider updating your Internet Explorer or better yet, using a fancy modern browser like Firefox, or Chrome.